WEXFORD ISLAND UNIT "SALE PRICE"
JUTE TABLE LAMP WITH SHADE. 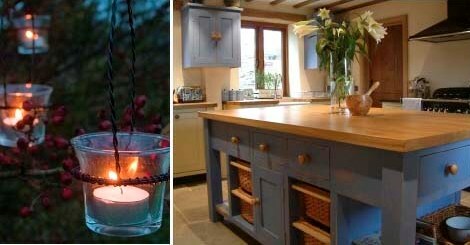 At The Wood Shed our aim is to provide top quality furniture, bespoke kitchens alongside our home and lifestyle gifts. 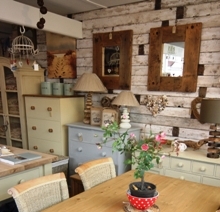 We hope you enjoy browsing our furniture items throughout the website. You can order your furniture by phone or email.Visit each product or use our Keyword search to find exactly what you are looking for. Don't hesitate to call us for made to order kitchen or furniture enquiries. Our Facebook gallery has new home ware, Lighting,Clocks and other home interiors photographed regularly throughout the showroom also kitchens & other bespoke items. We are constantly adding new items to the website so visit us regularly for all your home furniture requirements. 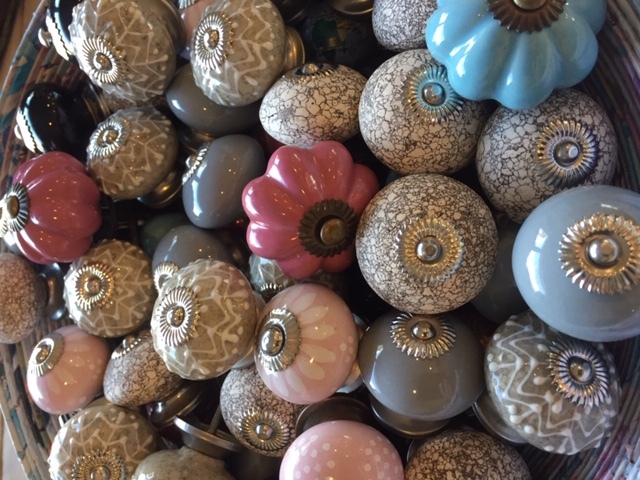 stocks a selection of home interiors, gifts & accessories. 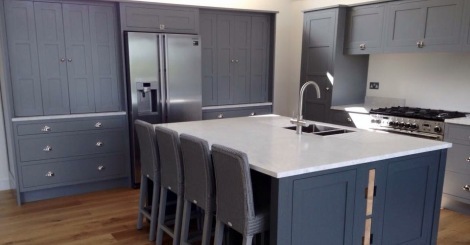 We offer a full carpentry service, kitchens and other bespoke projects. Our Workshop is also at 8a Station yard Kingsbridge. 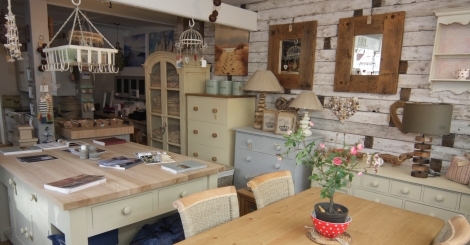 Here we produce all of the made to order Furniture & Kitchens.